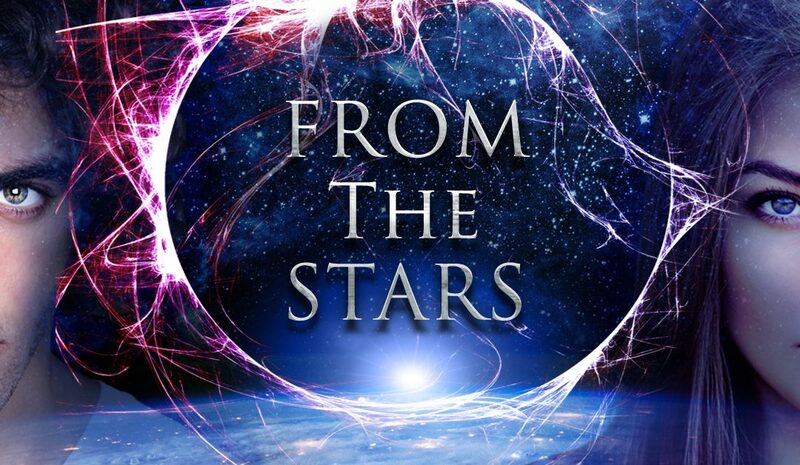 OMFG, From the Stars is almost here. 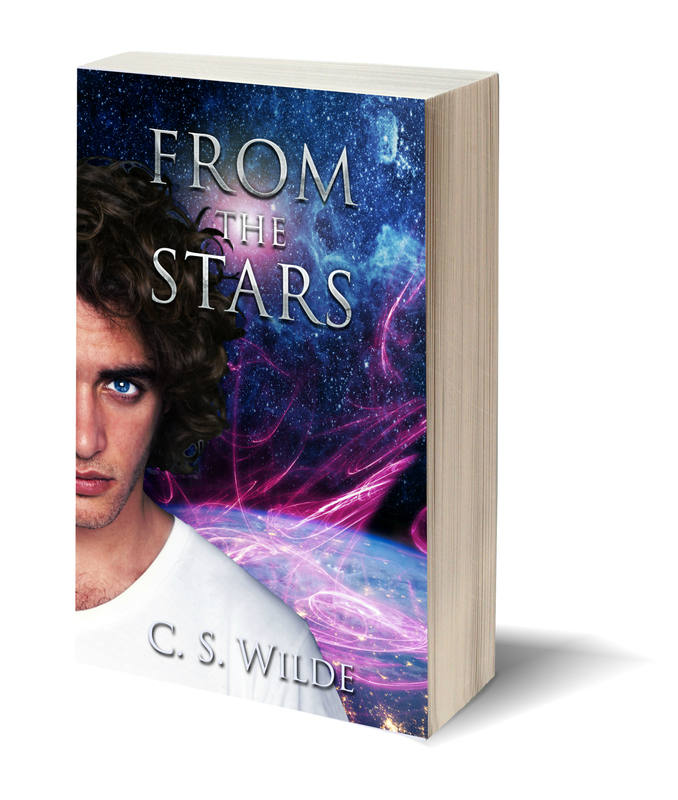 This is my very first series, so I’m super excited (it’s a Sci-fi romance, say whaaa?) Yes. If you want to snag an early copy of this book, there’s still time! Just subscribe to the Awesome Launch Team and voilá. But remember, you will be asked to leave a review of the book on Amazon. That’s not so bad, right? In the meantime, how are you guys? Seriously, tell me what’s new, because I’m like suuuuper nosy. Wow! You’re having a good year. Top banana. When’s the film coming out?